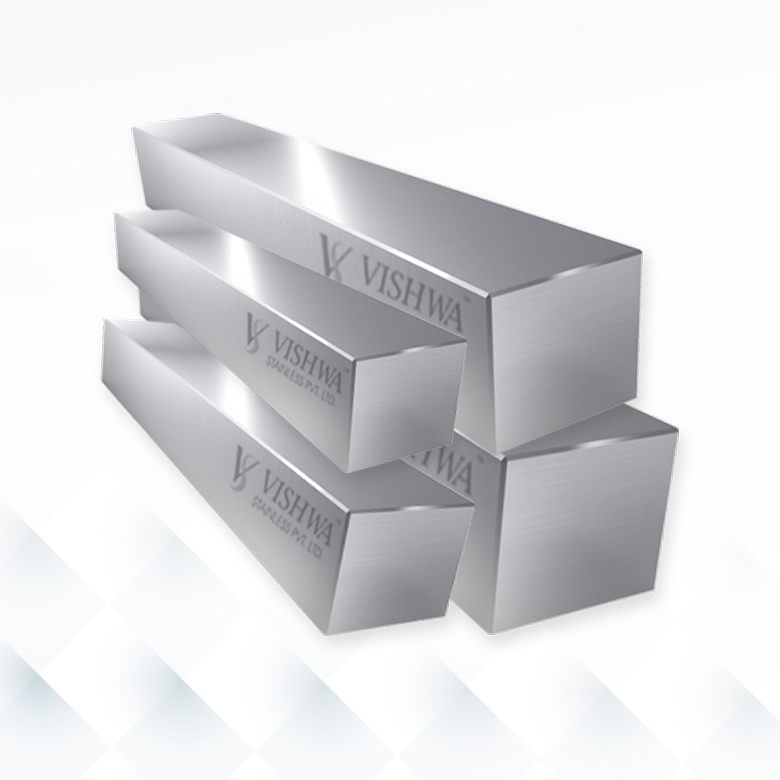 About Us - Vishwa Stainless Pvt. 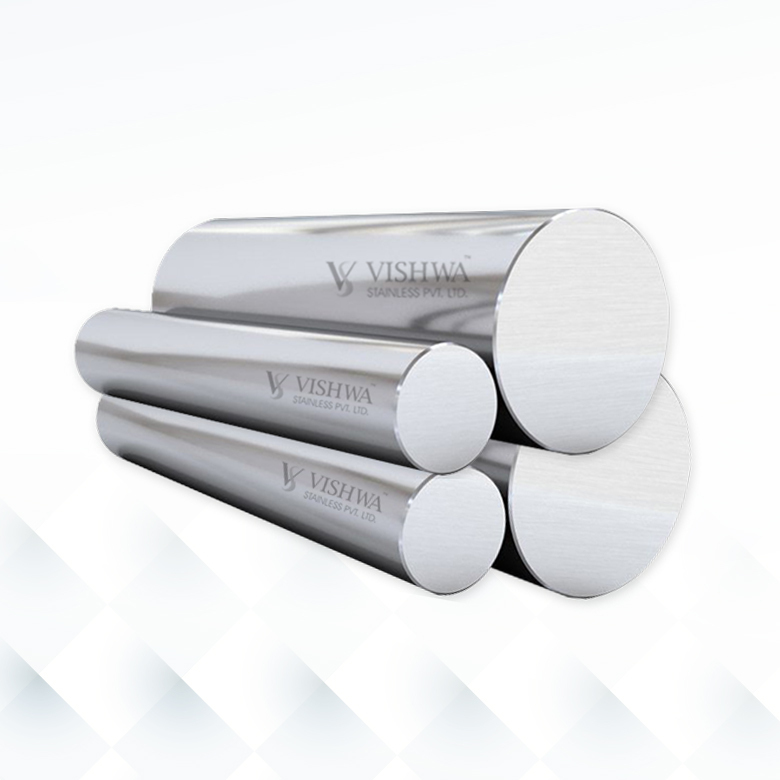 Ltd.
Vishwa Stainless Pvt. 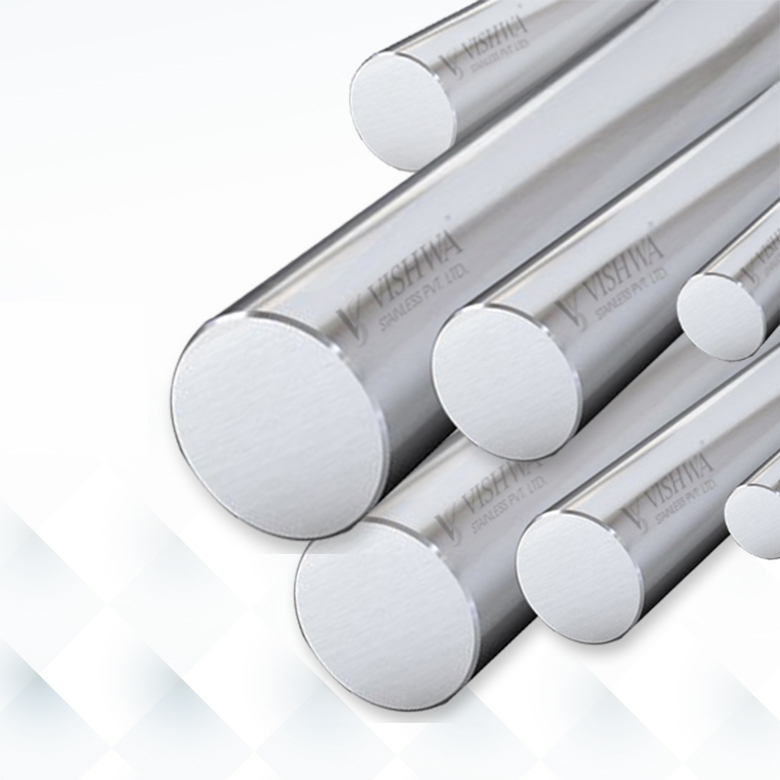 Ltd. is a fast emerging, professionally managed manufacturer of Stainless Steel Bars. We cater to the increasing worldwide demand of stainless steel products by manufacturing stainless steel products which are sturdy, corrosion resistant and low maintenance for different kinds of industrial and domestic usage. 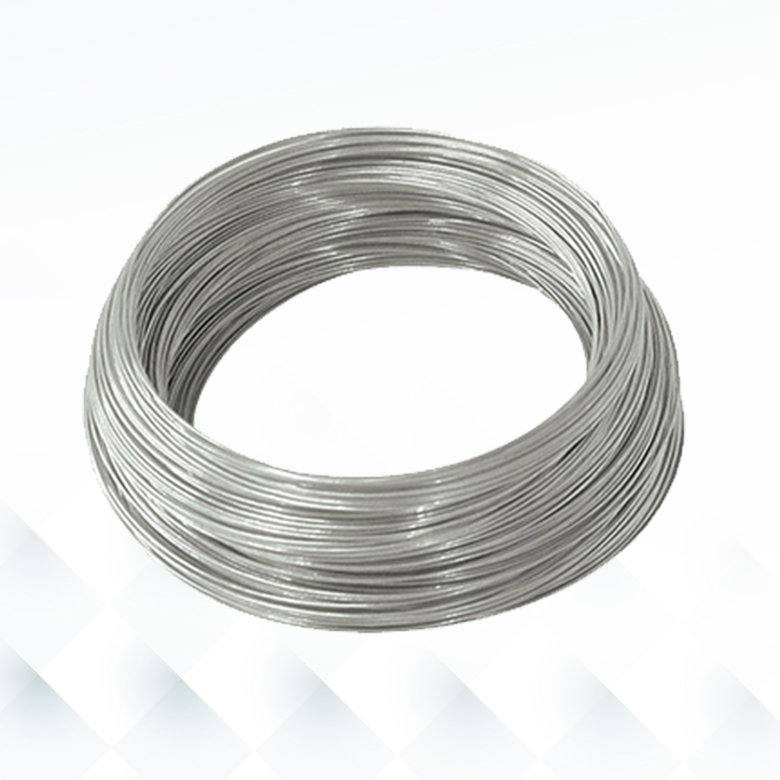 We are one of the leading stainless steel products manufacturers and exporters. We supply stainless steel products as per industry specifications and dimensions, all of which are customized as per the client demand. We have a state-of-art manufacturing facility, complete with the latest technology having the minute precision to produce stainless steel products such as stainless steel bright round bars, hexagonal bars, wires, black bars and forged bars. 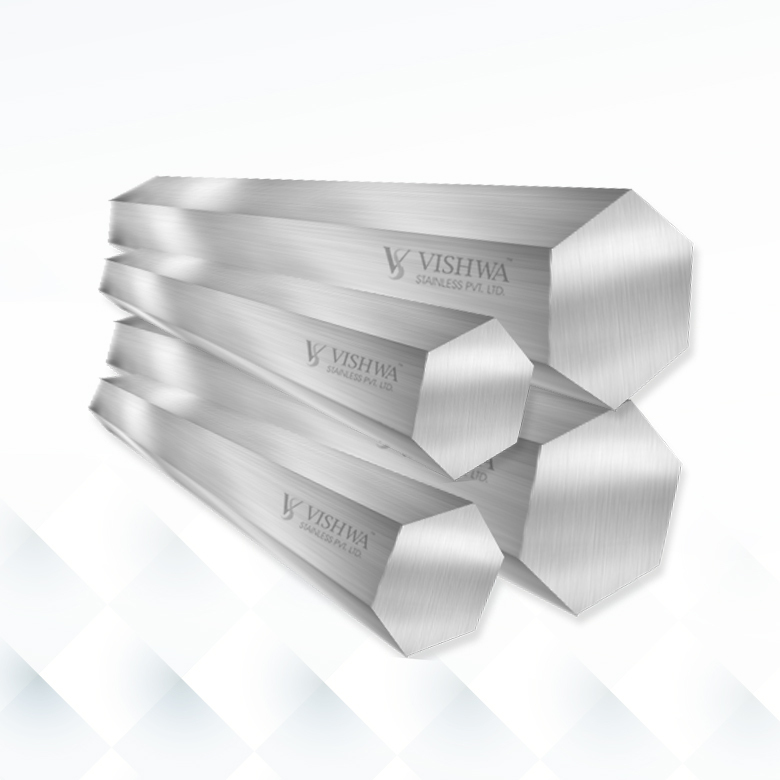 Equipped with integrated manufacturing facilities and a credible reputation of delivering premium quality stainless steel products, Vishwa Stainless Pvt. Ltd. has emerged to be one of the leading manufacturers of stainless steel products in India as well as in foreign markets such as Australia, Germany, Italy, Poland, Spain, Netherlands, UAE (United Arab Emirates), Turkey, UK, USA, Canada, Lebanon, Iran, Saudi Arabia, Denmark, Mexico, Bangladesh etc.